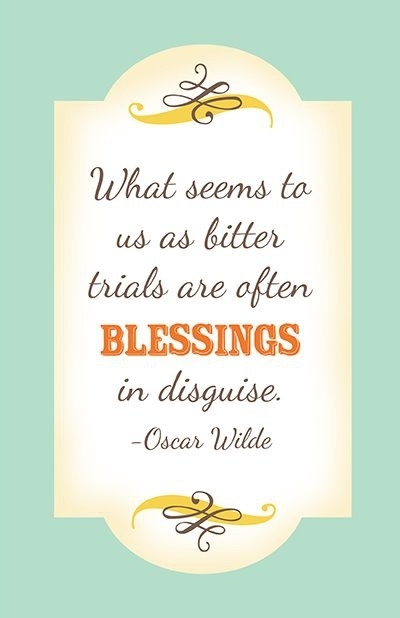 Day 62(2): it may take some time before you can see it, but more often than not, the trials and tribulations that you suffer through end up turning out for the best. things have to get worse before they can get better. all great change is preceded by chaos, but it’s worth it in the end. | plus est en vous | my 366 day project.